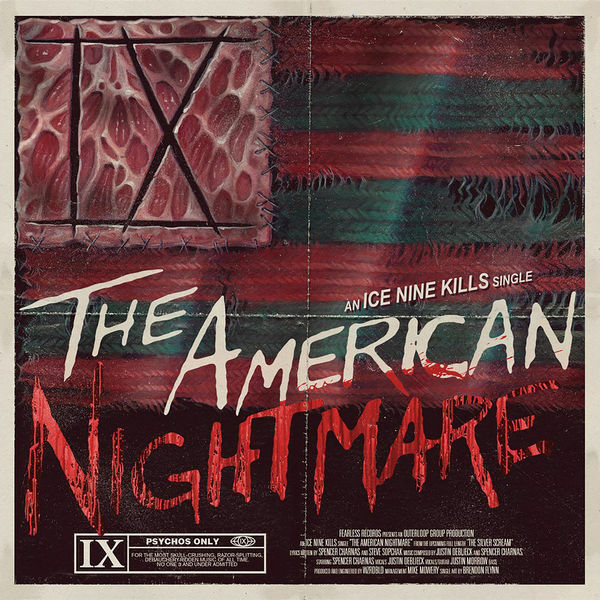 HomeInterviewsInterview: Spencer Charnas from Ice Nine Kills at Vans Warped Tour! Interview: Spencer Charnas from Ice Nine Kills at Vans Warped Tour! Rob Herrera from Front Row Live Event caught up with Spencer Charnas from Boston Massachusetts Metalcore crew Ice Nine Kills at the Pomona, California stop of the “final” Vans Warped Tour to talk tour memories and new album. The band released new Nightmare on Elm Street tribute single “The American Nightmare” yesterday and have new album “The Silver Scream” slated for release on 5th October via Fearless Records. Interview: Billy Bio talks to Little Punk People! Interview: Dani Filth’s Devilment talk to Bloodstock TV!